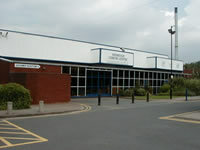 Located in Whitwick, Hermitage Leisure Centre offers a wide range of facilities and services - including a state of the art fitness suite and health suite - plus a great swimming pool. 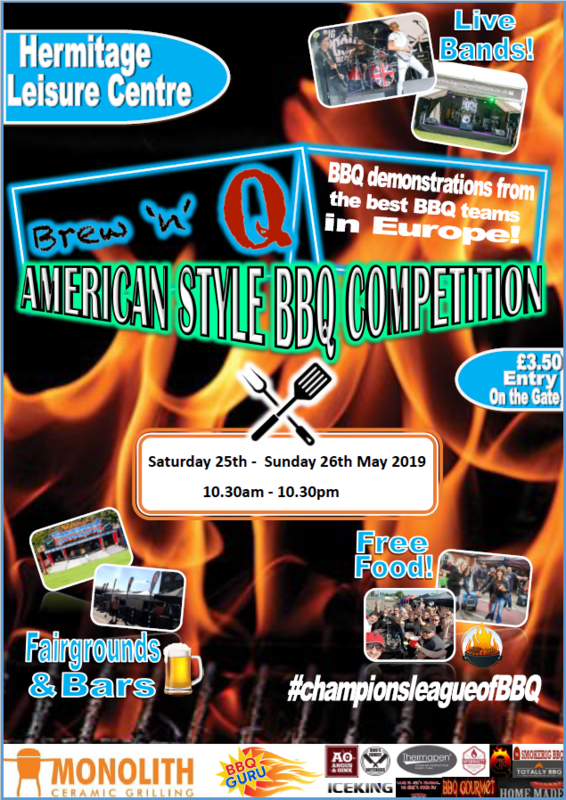 You can hire us for your own event - or just meet up with friends in our cafe. 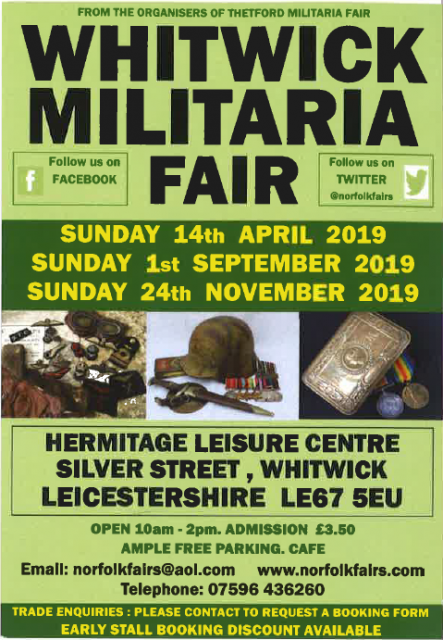 Militaria Fair is coming to Hermitage Leisure Centre this April, September and November! Experienced and knowledgeable dealers - Medals, badges, de-acts, uniform, helmets, RFC/ RAF, aviation, bayonets, home guard, antique arms, books and more! 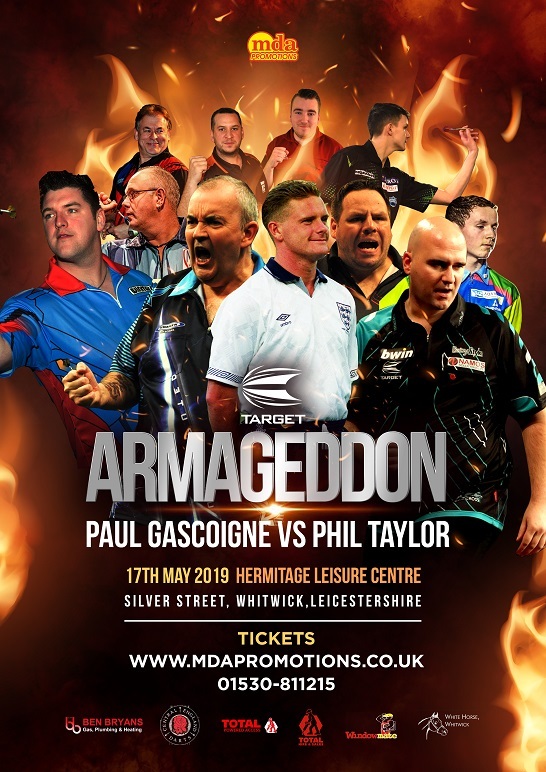 MDA promotions are pleased to announce for the 11th year ARMAGEDDON. The 10 man Pro Invitational Darts International featuring the best players in the world is to be held at the Hermitage Leisure Centre.